Just looking at the photos of these cookies I knew that I had to try them. Let me just say that these cookies do not disappoint! They are the biggest cookie I have ever baked with the exception of a cookie cake. These were so delicious! My husband had a one word description for them "Epic!" I must agree these are Epic Chocolate Chip Cookies! 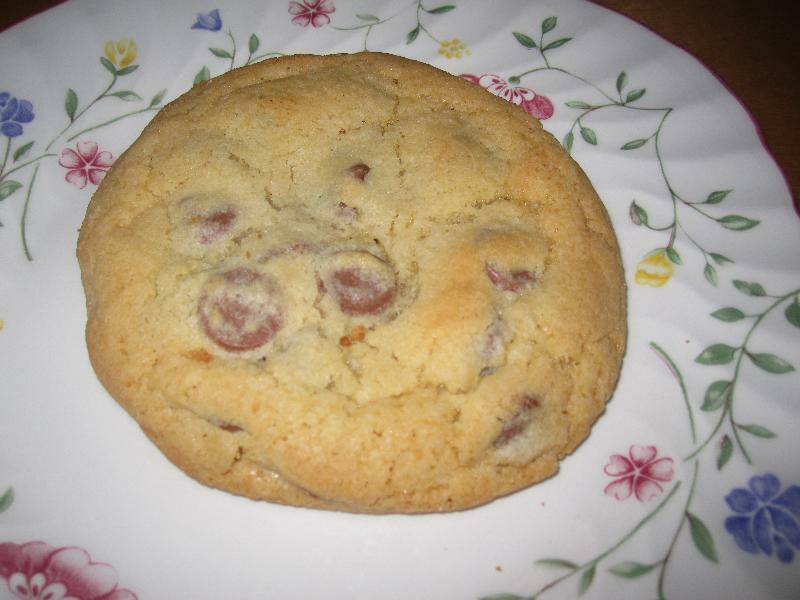 I made these cookies using Ghiradelli milk chocolate chips. I have a thing for milk chocolate chips instead of semi-sweet. Next beat the cold butter and both of the sugars until they are just combined. Add the eggs and vanilla. Beat just until incorporated. Stir together the flour, baking soda, baking powder and salt. Then add it to the mixing bowl. Mix until just blended. Then add the chocolate chips and walnuts. Mix until evenly distributed. Finally divide the dough into 12 balls, about 4 oz each. Place onto an ungreased baking pan. Bake the cookies for 18-22 minutes or until browned. Let the cookies cool completely on the pans before moving. Description: The biggest homemade cookie! anonymous : These are the best cookies ever!